F.T. 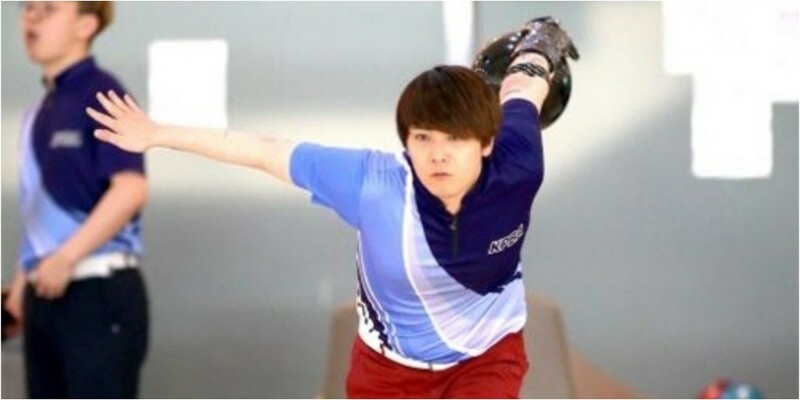 Island's Hongki has officially received the title of "special member" in the�Korea Professional Bowling Association. 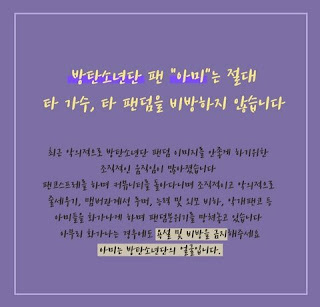 On November 7, the KPBA announced, "At the second evaluation round of the '2018 Korea Pro Bowler Preliminary Match' on the 6th-7th, Hongki recorded an average score of 196.7 for the 30 matches and failed to pass the required score of 200." However, "according�to the association's constitution, we have decided to qualify him as a special member, which can be given to the bowlers who passed the first round." You just went to Taiwan concert... it must be tiring but you did a good job!